Thanks to the organisers of Design Trendsetters event at GDS for a great time in Dusseldorf! 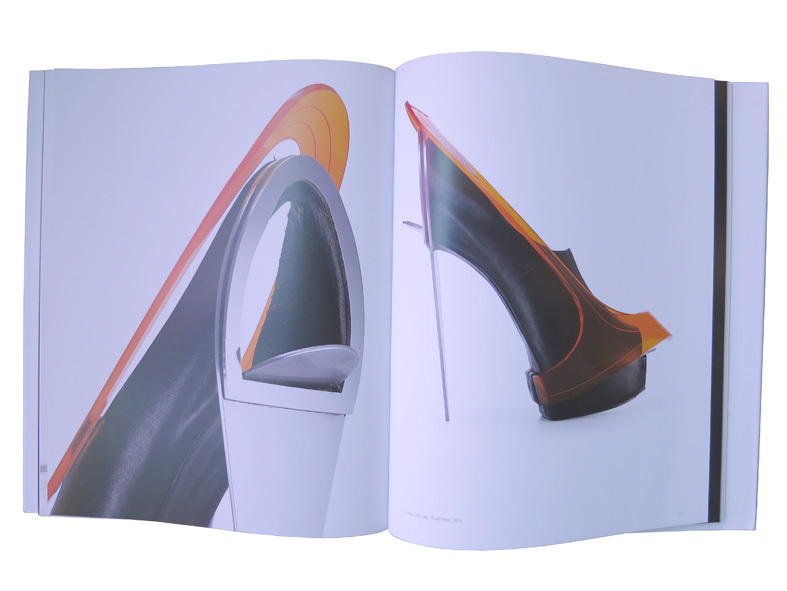 Honoured to be featured in the V&A's exhibition SHOES: Pleasure and Pain. First time showing at the Trendsetters area at GDS Dusseldorf. Thanks to Enrico Fasola and the orgnisers at GDS for putting together such an impressive event. 3D Printing exhibition at Onassis Cultural Centre, Athens featuring my 3D printed shoes. On until 31st January 2015. 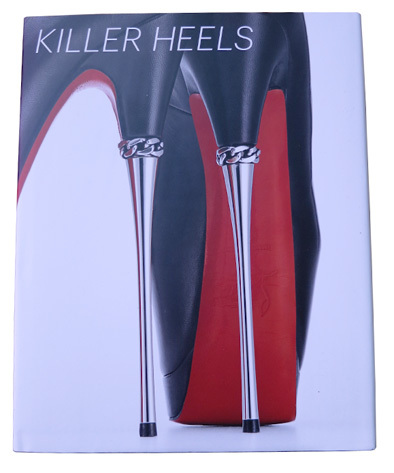 Killer Heels book, edited by Lisa Small, featuring my Steel heels. To compliment the Killer Heels exhibition at the Brooklyn Museum, New York.